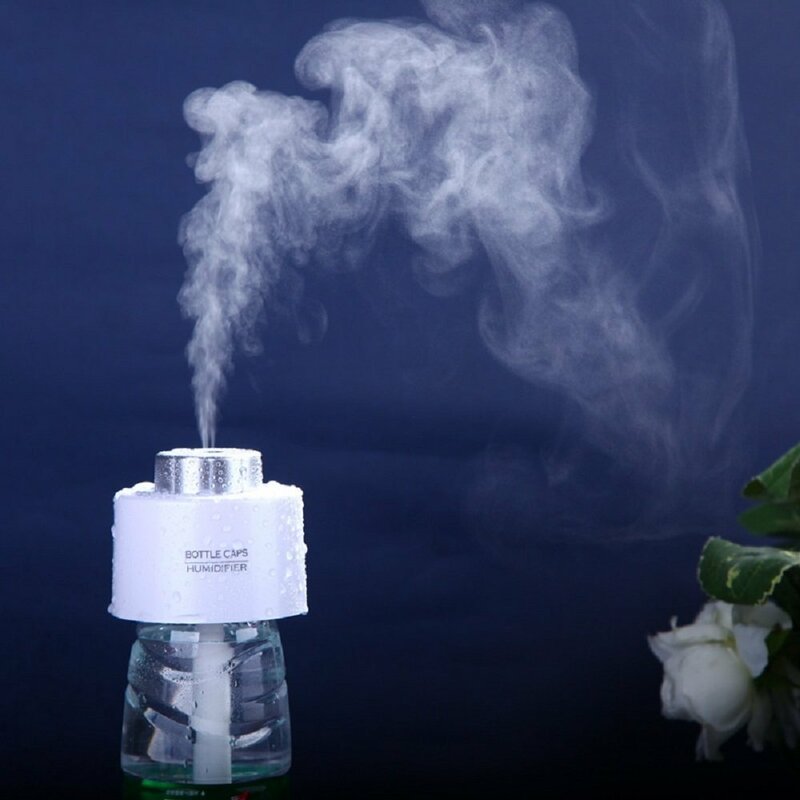 This humidifier provides relief all year long. Relieves cold, cough and flu symptoms, itchy dry skin, congested sinuses, chapped lips, dry eyes, and headaches by adding moisture to dry air, and adds moisture to air in the immediate area. 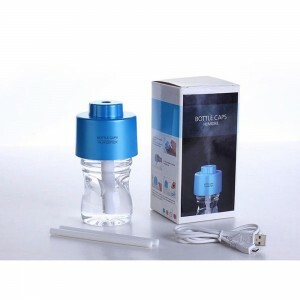 The environmentally-friendly USB Portable Humidifier reuses bottles and has a low power output. 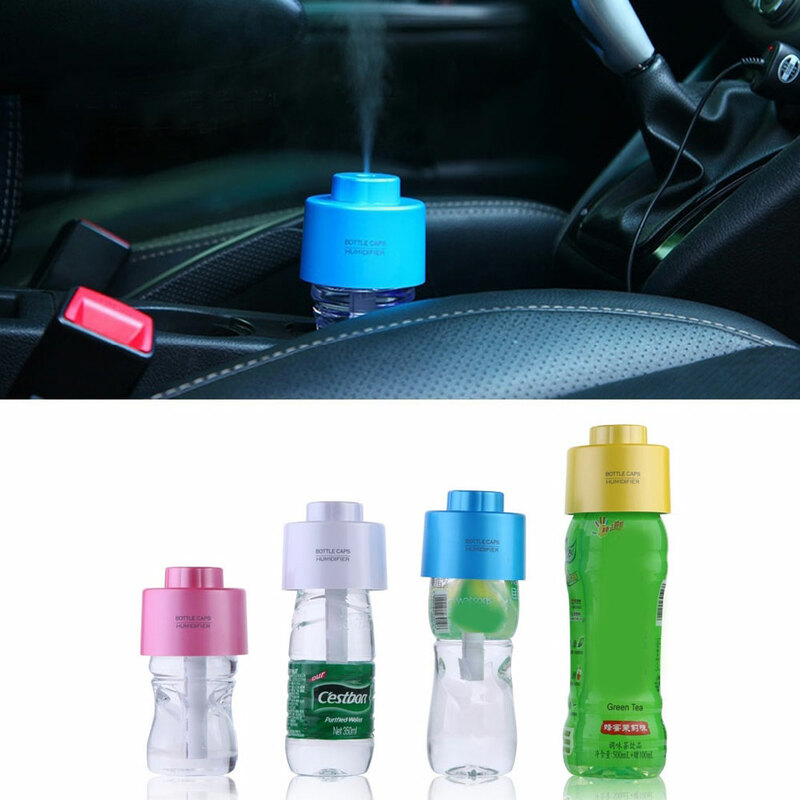 Convenient to use anytime, anywhere, the USB Portable Humidifier is a personal-use humidifier that is small enough to put in a purse, laptop bag, or suitcase.